Incepem can be seen in various places in Romania: KF in Arad, Vector Gallery in Iasi, Idea Foundation in Cluj, Galeria Noua and Carturesti book shop in Bucharest or they travel from hand to hand via various ‘information trafickers’ and artsy people. 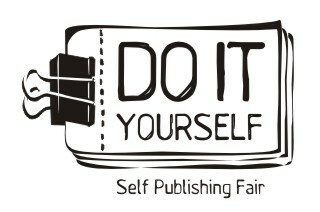 The fanzines also travel to Selfpublishing fairs and exhibitions in Europe. They were also shown in the Publish and be Damned fair in London, Manchester and Prague, Kunsthalle Project Space in Vienna and Casino Luxembourg, Interrupted Histories - archives of samizdat publications, Moderna galerija, Ljubljana, Slovenia.